A deluxe model equipped with all features including semi synergic control. Superior welding characteristics. 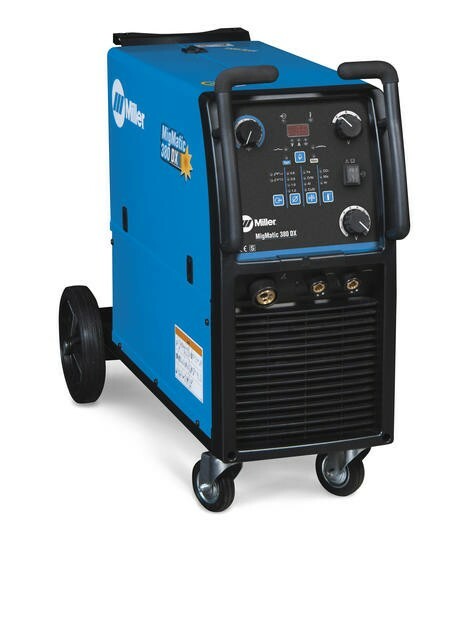 Due to the modern transformer design, excellent starting and a very stable welding arc. Suitable for a wide range of applications. This meter shows current, voltage or wire feed speed. Choose the preferred readout by pushing the selector. 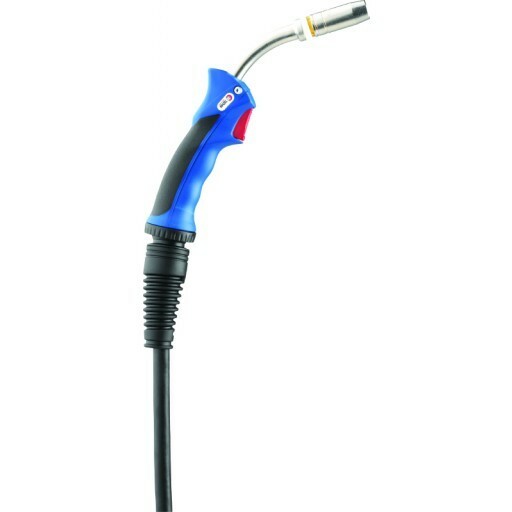 In and Burnback allows the user to optimise arc starts & stops, reducing wire stubbing or wire burning back onto the contact tip. THERMAL PROTECTION WITH INDICATOR LIGHT. Prevents damage when there is a risk of overheating, due to over duty cycle or reduced airflow. With gas preflow and post flow function in 4 step mode. 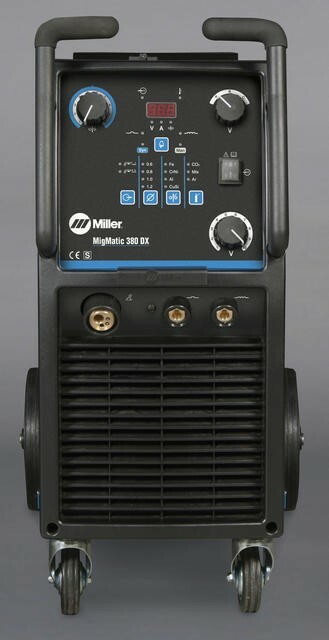 For ease of use during long welds. With programs for steel, stainless, aluminium and Mig Brazing. Enough for precise adjustment of the welding voltage. With optimal inductance for the most common applications.